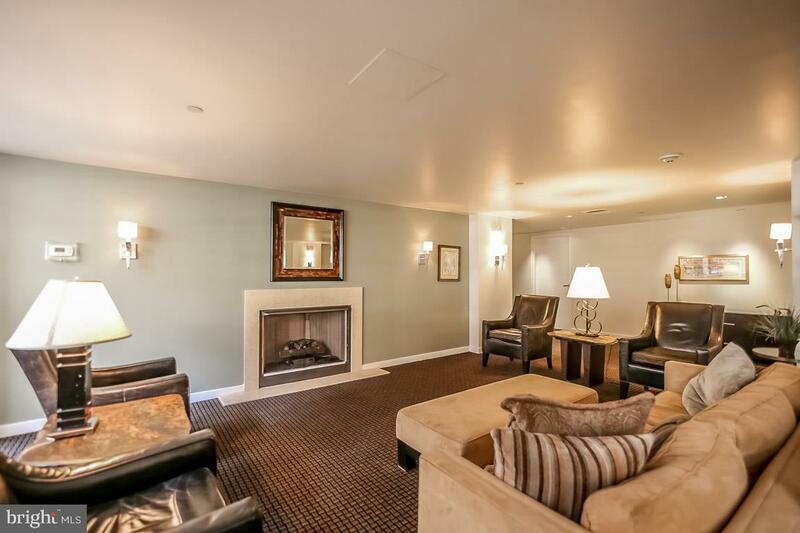 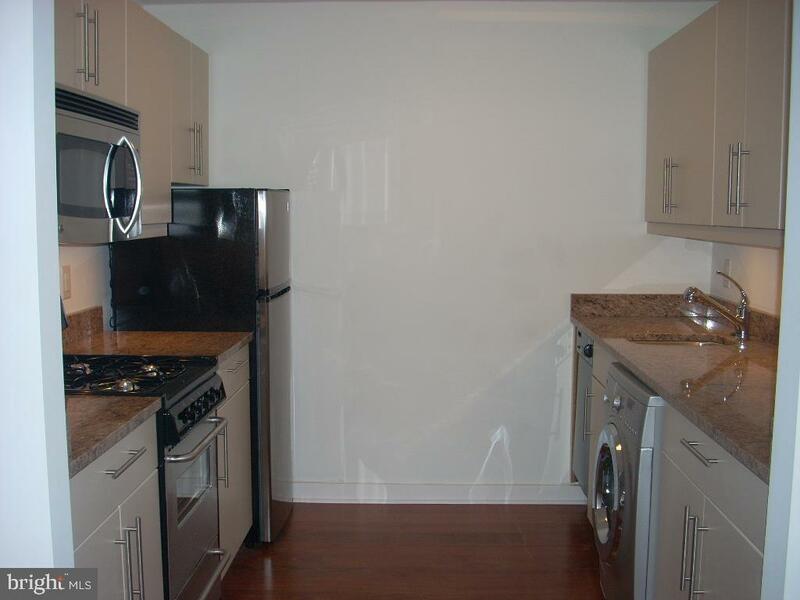 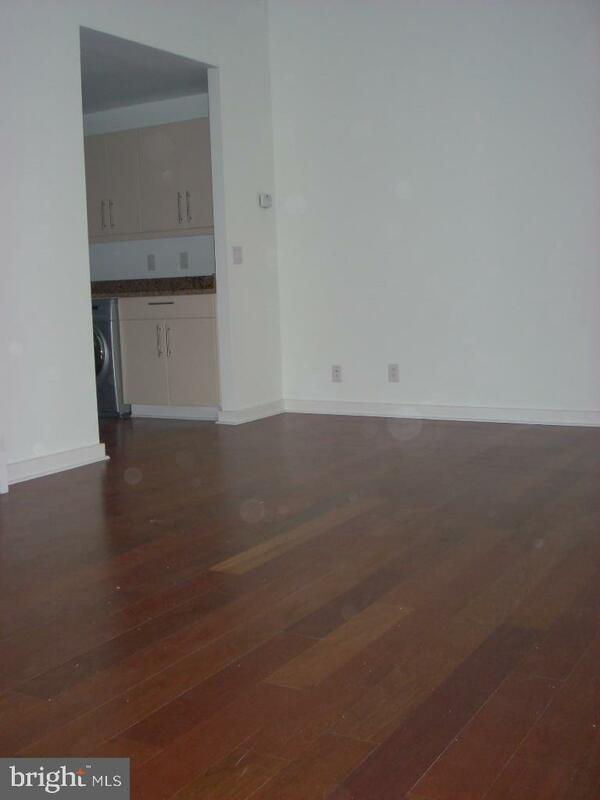 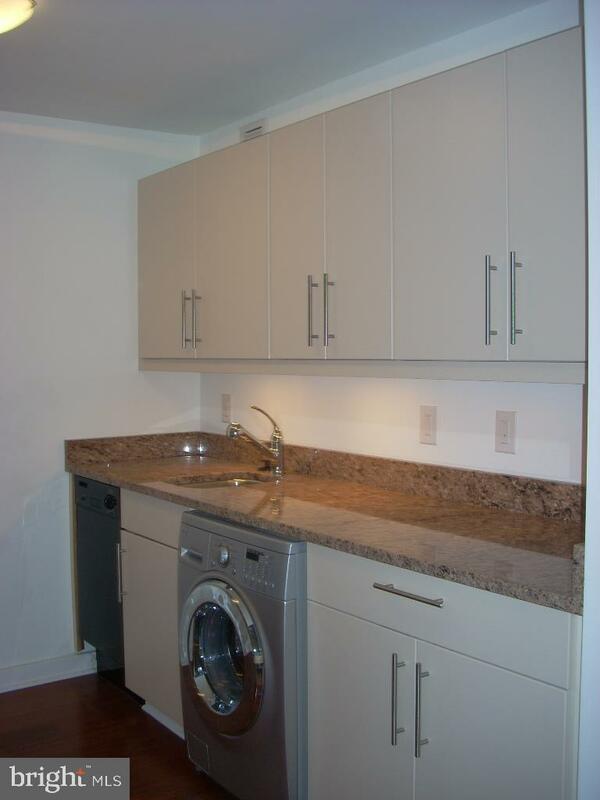 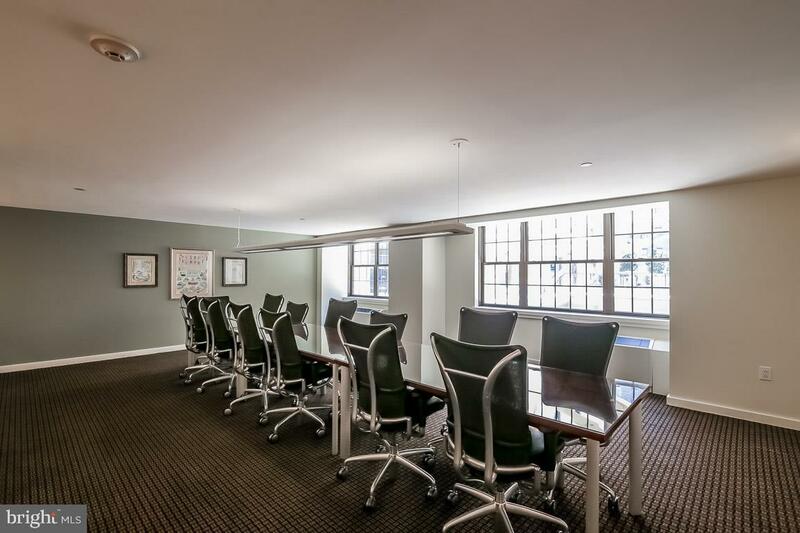 Spacious studio at the highly coveted Parc Rittenhouse on Rittenhouse Square! 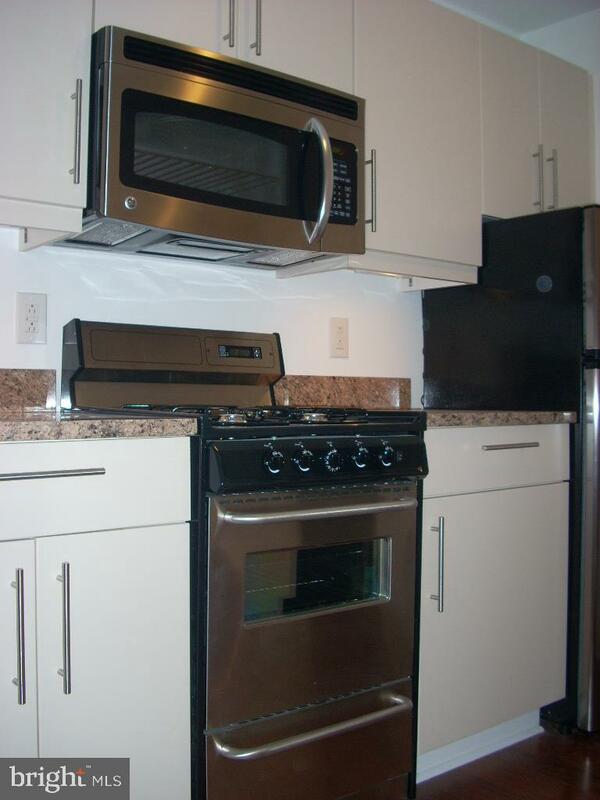 The home features a kitchen with stainless steel appliances, granite countertops, modern cabinetry, and a washer/dryer. 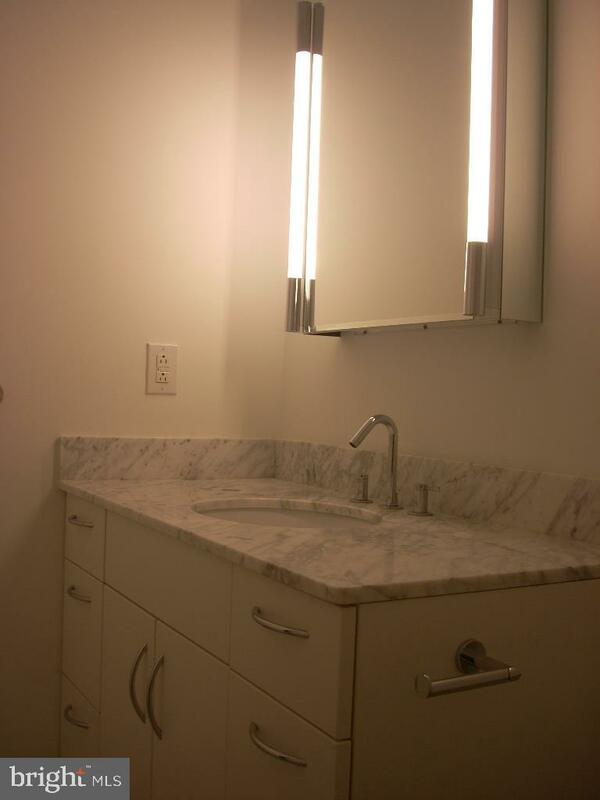 The marble bathroom features a shower/tub combination and single vanity. 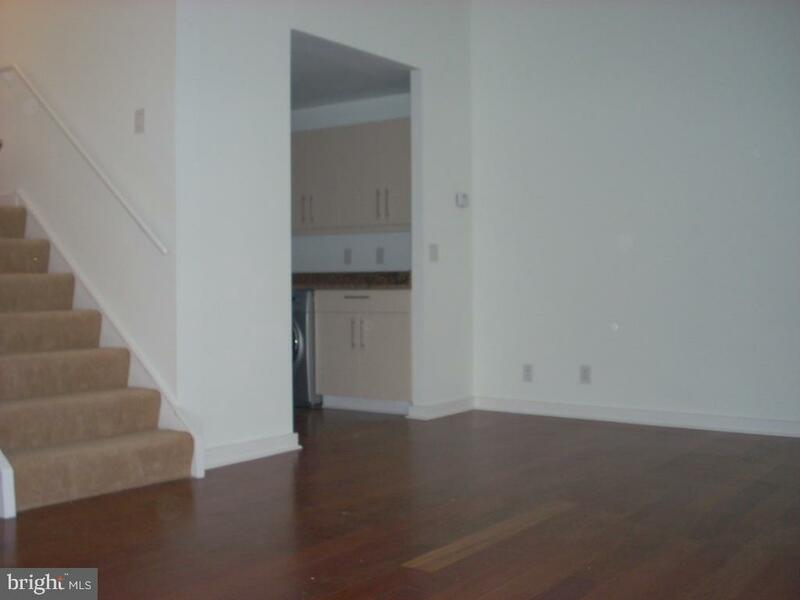 Additional highlights include Brazilian cherry hardwood floors, and baseboard moldings throughout. 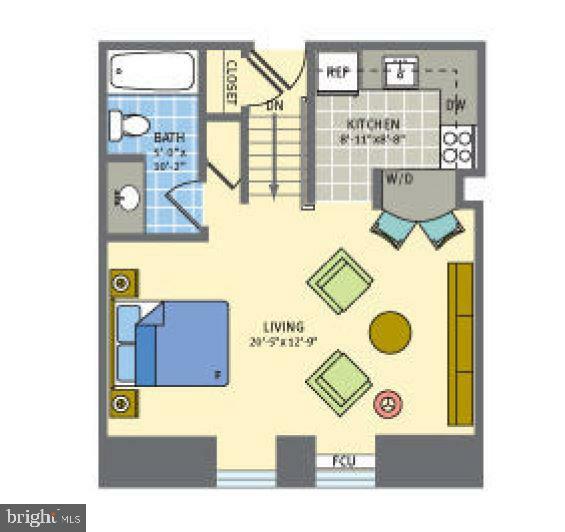 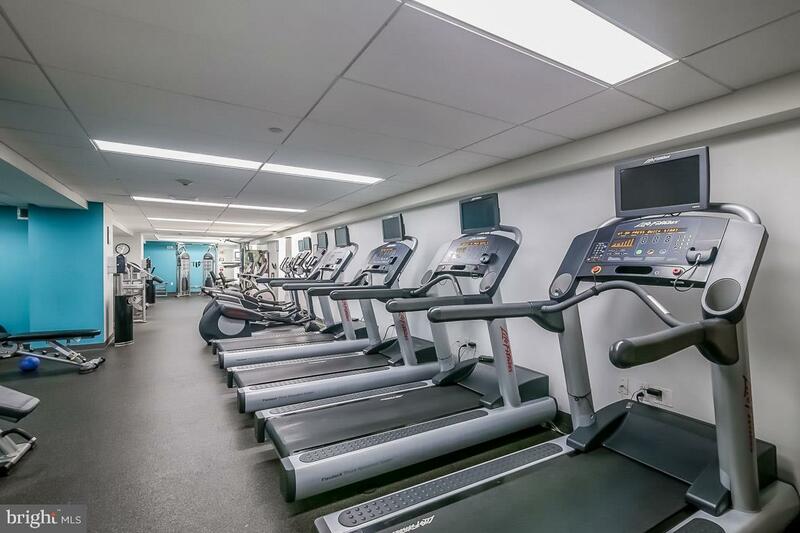 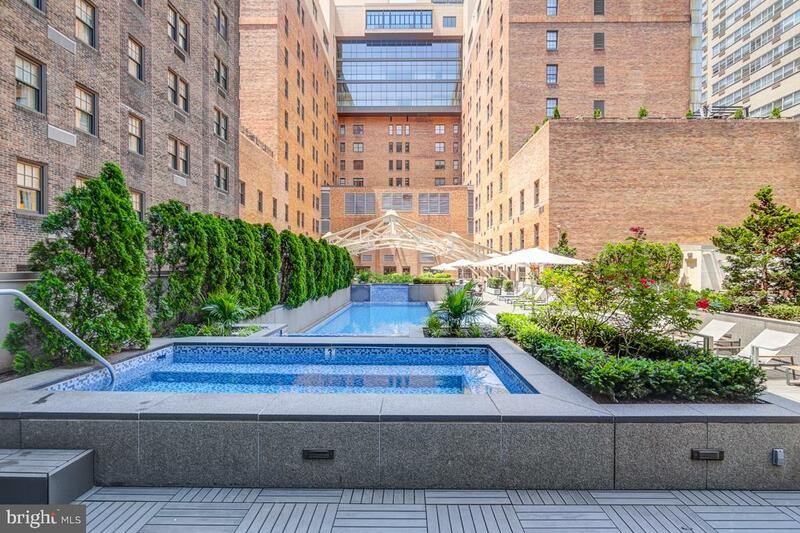 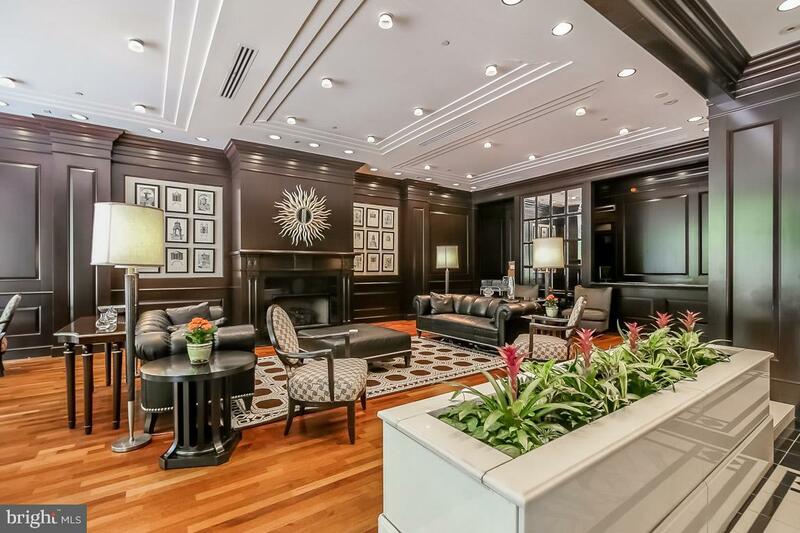 Residents of Parc Rittenhouse enjoy a 24-hour doorman and concierge, a state-of-the-art fitness center, rooftop pool club, media room and garage parking below the building for an additional fee.